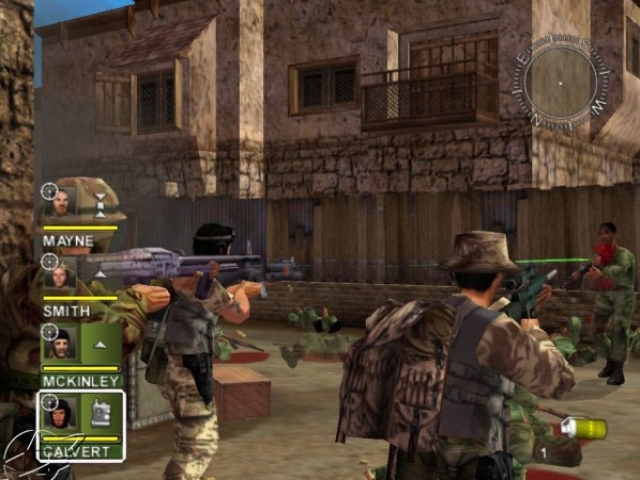 Conflict: Desert Storm 2 is a direct sequel to the original game concentrating on the SAS and Delta Force teams sent into Iraq during Desert Shield. 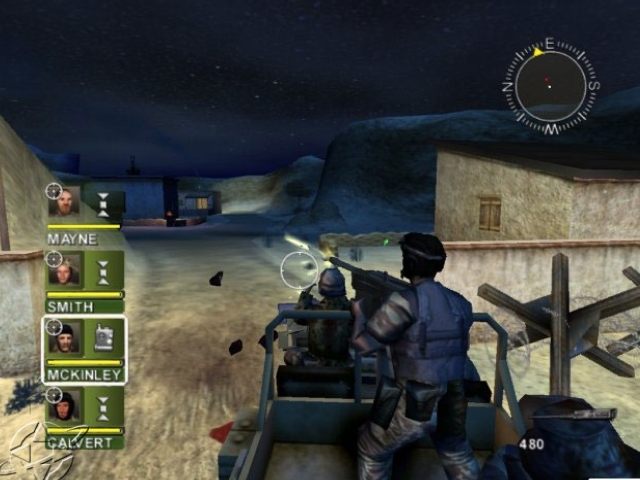 Desert Storm 2 is concerned with survival as well as action. GamePlaceca ONLY supplies Information, LINKS, and Tools protected under the (FREEDOM OF SPEECH ACT)necessary to make a PERSONAL BACKUP of legally owned Game CD's/ROMS.... GamePlaceCa cannot be held responsible if any of the information and/or files contained on this site is used in the pursuit of illegal activities such as copyright infringement or piracy.